Posted on February 17, 2017 at 8:11 am. Historical fiction is an extremely popular choice for book clubs everywhere. Rich with details from a time we missed and will never get to see, it’s easy to get lost in a new story set in a different time. Here are seven works of historical fiction (and one of nonfiction) from original points of view that give their stories life and make for books like nothing you’ve seen before. Two Jewish women form a strong bond in a German traveling circus during World War II. Noa is a seventeen-year-old girl cast off from her family after being impregnated by a Nazi soldier. Forced to give up the baby for adoption, Noa works above a railway station until she finds a boxcar containing dozens of Jewish infants. On a whim, she takes a child and flees. Rescued by the circus, Noa must rely on Astrid to teach her how to become an aerialist. 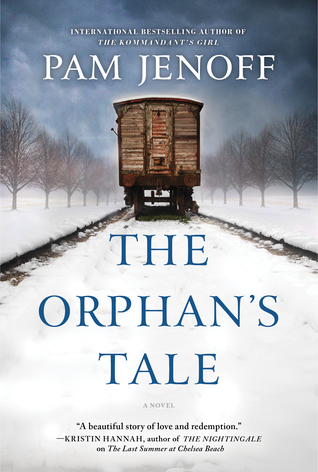 A stirring and emotional read not easily forgotten, The Orphan’s Tale is a story of friendship and love formed in a dangerous time. 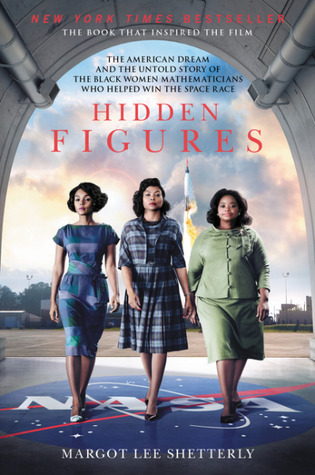 Post WWII American history, the civil rights movement, Jim Crow laws and the race to space are all explored in this true story of the black women mathematicians who helped land Neil Armstrong on the moon. The “colored computers” whose calculations mapped flight patterns to gain entry into space were an essential part of history, yet they are often overlooked or forgotten. Intelligent, courageous and determined, five of the many computers at NASA were interviewed to write this book: Dorothy Vaughan, Mary Jackson, Katherine Johnson, Christine Darden and Gloria Champine. Be sure to read the book and watch the movie! 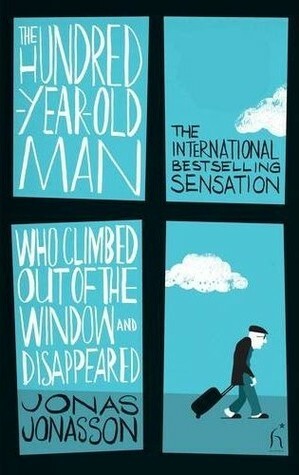 On Allan Karlsson’s one-hundredth birthday, he climbs out of the window of his nursing home in his slippers and runs away. Allan crosses paths with criminals, murderers and a suitcase full of money. While his adventures as an old man are numerous, Allan has lived a life on the sidelines of history, helping to make the atom bomb, meeting American presidents and Russian tyrants and being present throughout the history of the twentieth century. Death is the narrator of this novel set in World War II Germany, a time when Death couldn’t be busier. 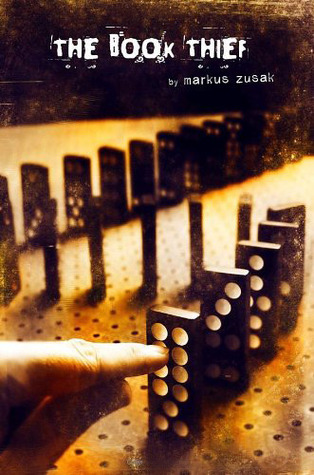 Liesel Meminger is a girl who has crossed paths with Death many times. Raised by her accordion-playing foster father and foul-mouthed foster mother, Liesel falls in love with books at a time when words alone can be deadly. A graphic novel about survival, coming to terms with the past and moving forward, Maus was the first graphic novel to win the Pulitzer Prize. 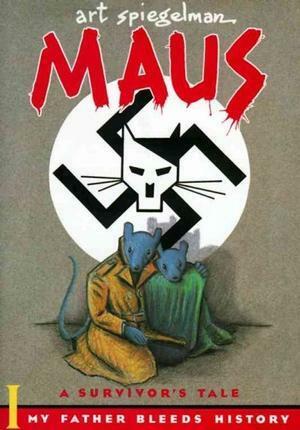 Famously depicting the Nazis as cats and the Jews as mice, Maus is about Art’s father’s life before, during and after the Holocaust. Even with its cartoon depictions of animals instead of people, this story hits home in a devastating way through its simplicity. Lord Nicholas Falcott finds himself transported from 1815 to modern-day London where he meets a secretive fraternity called the Guild. 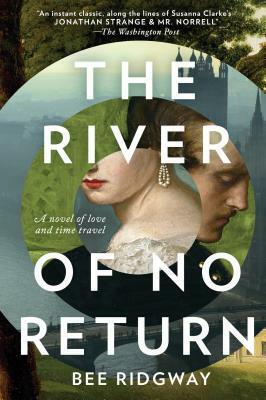 Nick is desperate to do the impossible and return to the past to be with Julia Percy. With the very fabric of time against them, Nick and Julia are able to reunite. 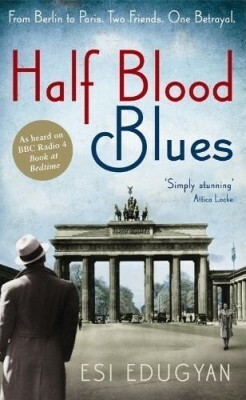 After Paris is occupied in 1940, a rising star on the Berlin cabaret scene is arrested and never seen again. Hiero Falk was a twenty-year-old German black man with a great deal of talent. Fifty years later, his bandmates Sid and Chip travel back to Berlin to look for answers. Chava is a golem, a creature made of clay brought to life by dark magic. When her master dies at sea on the voyage from Poland, Chava finds herself alone in 1899 New York. Ahmad is a jinni, a creature born of fire, who is released by a tinsmith in a Manhattan shop. 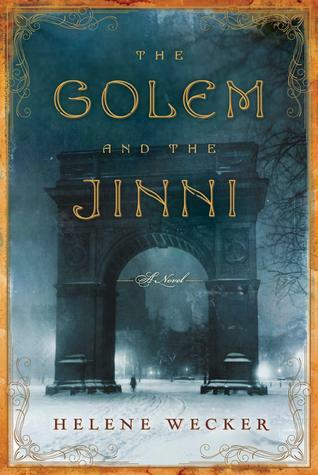 A magical, unforgettable story of two unlikely friends, The Golem and the Jinni is captivating and beautifully written. 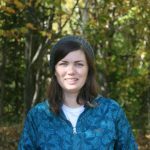 What do you look for in historical fiction? Let us know in the comments below! Loved THE ORPHAN’S TALE and THE BOOK THIEF.